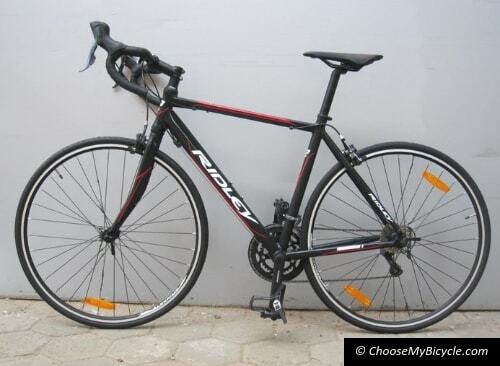 We have compiled a list of 5 Road Bicycles that have got the most number of views from January 1st to March 31st 2019 on ChooseMyBicycle.com. Bianchi is an Italian brand founded in 1885 and is the world’s oldest bicycle manufacturer still in existence. 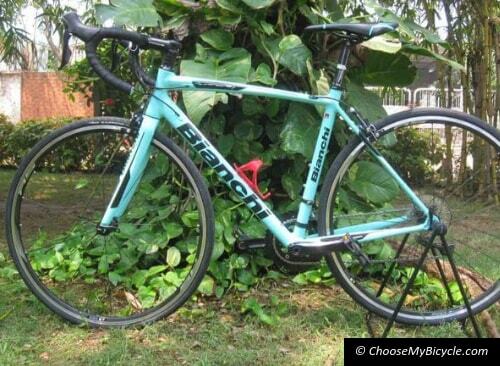 The Bianchi Via Nirone 7 (105) (2018) road bicycle comes with an Aluminium Frame, an Alu/Carbon fork, a Shimano 105 gear set, Shimano BR-R561 V-Brakes and Vittoria Zaffiro 700x25c which are attached to Shimano WH-RS010-CL Rims. This road bicycle from Bianchi is priced at ₹76,000 (as on 11th April 2019) and is an ideal bicycle for performance oriented long distance riding, regular weekend rides out of the city and even daily fast paced training rides. 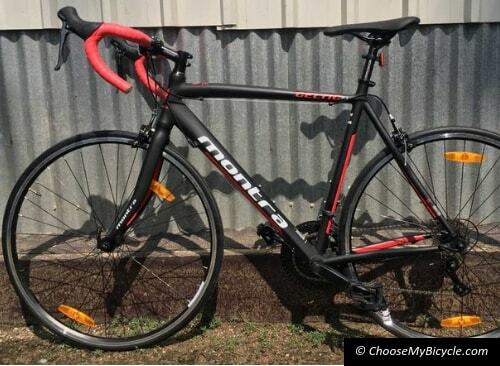 To read our review of this bicycle click here. The Firefox Tarmak is a part of Firefox Bikes recently launched Performance Bicycle range. 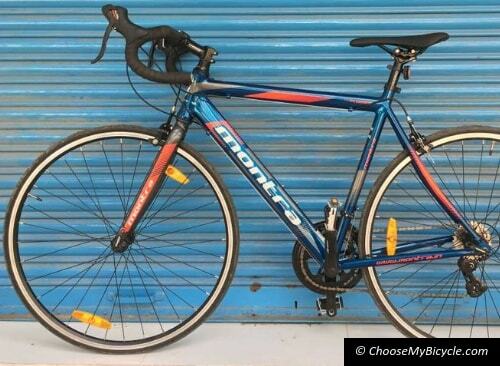 This road bicycle from Firefox comes with an Alloy Frame, a Carbon Fork, 2x9 Speed Shimano Sora front and rear derailleurs, Tektro R312 Caliper Brakes and Kenda K152 700x25c tires which are attached to Alloy Rims. The Firefox Tarmak priced at ₹44,000 (as on 11th April 2019) is an ideal choice for anyone looking to buy a road bicycle for fitness and comfortable long distances rides. The Ridley Damocles 1 is a part of Ridley’s exclusive India range and comes with an Alloy Frame, an Alloy Fork, 2x8 Speed Shimano Claris gear set, Tektro R312 dual pivot Caliper brakes and Kenda Kadence K1081 700x23c tires which are attached to Alex R450 Alloy Rims. The Damocles 1 is priced at ₹39,185 (as on 11th April 2019), with its comfortable frame geometry and performance components it will appeal to the new road cyclist. The Road Bicycle Market is growing to great heights in the Indian Market, with more Indians investing in Road Bicycles.Browse our wide range of Road Bicycles from top Indian and International Brands, buy with us and get guaranteed offers and your bicycle delivered fully-fitted and ready to ride at your doorstep. 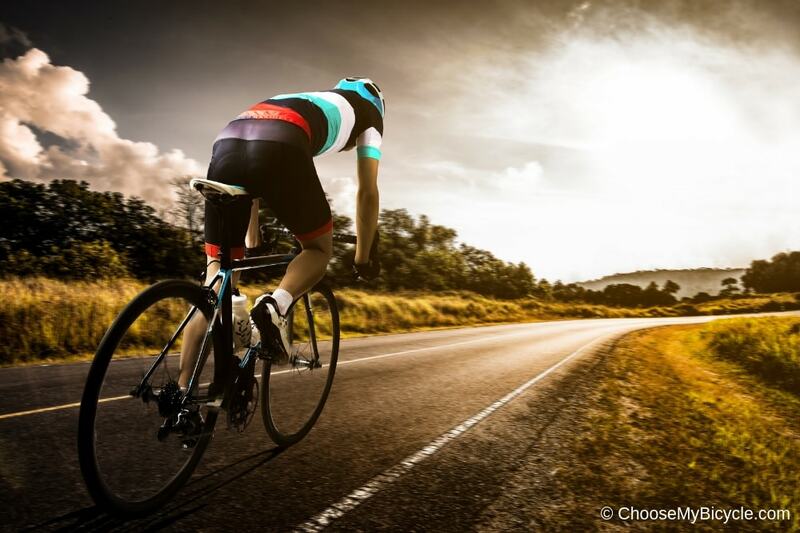 So what are you waiting for, click here to find your Road Bicycle. *Disclaimer – The bicycles mentioned are based on Page Views on ChooseMyBicycle.com, which is calculated using Google Analytics.